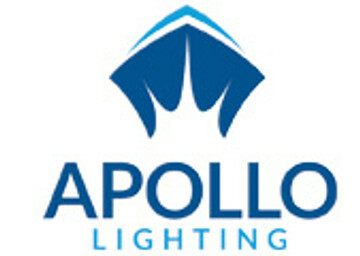 Expert landscape lighting, dock lighting, and underwater lighting design, installation, and service. We serve the entire Broward county area as well as Boca Raton. Call today for a free estimate! Integrated Led Technology with a variety of color options are used to create the safest most efficient lighting system for your property. Security lighting doesnt have to look like a prison. Turn your backyard into a resort!
" Apollo Lighting is Top Tier. I have worked with Jack on quite a few different projects around my house. He has been fair, accurate, kept his word and always remained within budget while completing the jobs on time. He is extremely responsive to any tweaks I ask for. The hardware he uses has never had a problem. I am going on five years now and have not had one issue with any component. " Call Jackson today for a free consultation!